Open all year round at all times of the day with the visitor centre opening from 10 am until 5 pm. Amazing views and a real appreciation for engineering can be had from visiting this site. You can snap some wonderful pictures at any time of the year. 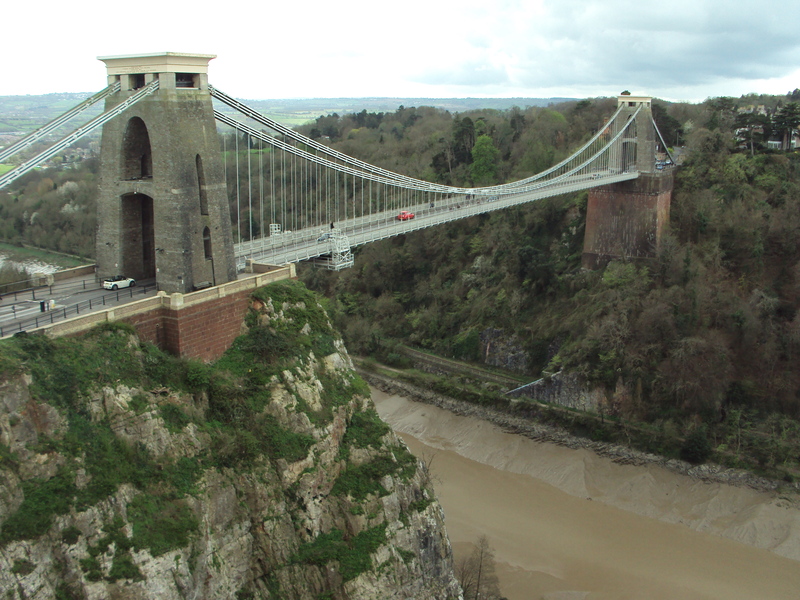 Don’t forget to visit the Clifton Rock Slide which is free and fun! This can be found just below the path that leads to the Camera Obscura, another attraction to visit whilst in the area. Depending upon the tour you want, departures are between 9:50 with the last boat at 17:58 but you will need to check the timetable to plan. 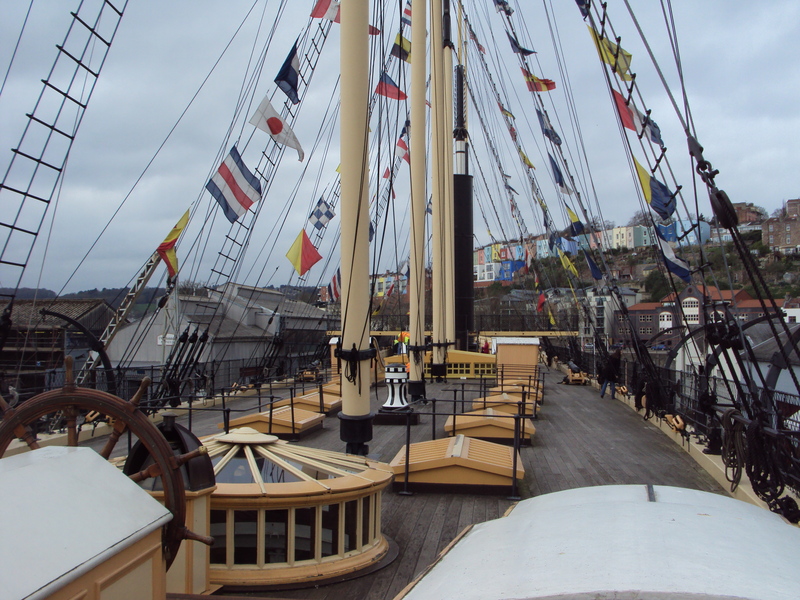 Enjoy a 40 minute tour of Bristol’s floating harbour and many of its sites including SS Great Britain. There are 5 boats in the fleet with 3 of these containing heated cabins for those cooler days. 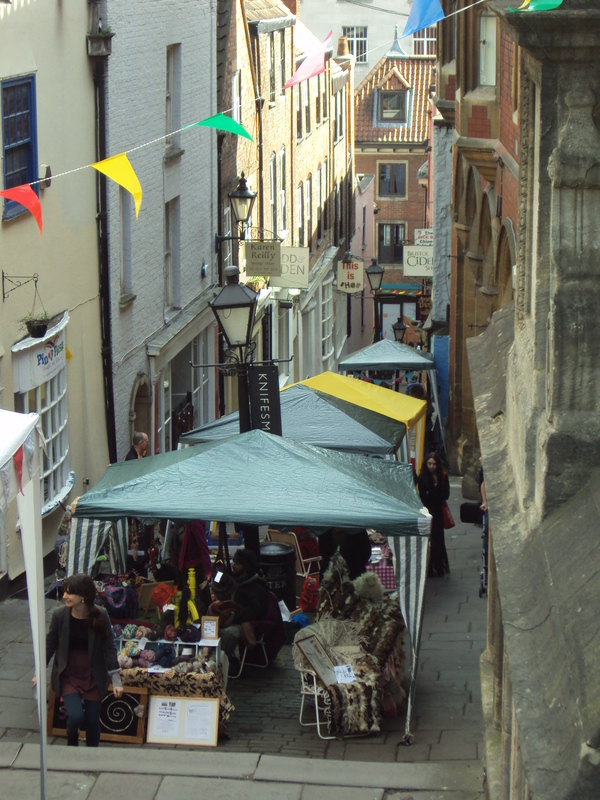 Every Saturday at 11 am with occasional extra days added at certain times throughout the year (e.g. half term). With Bristol being home to Banksy, there are a number of his creations on display all over Bristol. Let this walking tour take you right to them amongst many others during your 2 hour discovery of the city. Enjoy ‘Breakfast and Balloons’ at 6am every morning where the hot air balloons rise with the sun….worth getting up for! If that’s too early, head to the evening ascent at 6pm but be there by 3pm to get a good viewing spot (you could take a picnic with you to enjoy the wait). Marvel at one of Brunel’s finest creations and take in not only the sight and sounds of life on board but even the smells. Head first to below the waterline to see the hull of the ship before then taking a journey on board the world’s first great ocean liner.